Product categories of 2MP Panoramic Fisheye Camera, we are specialized manufacturers from China, 2MP Panoramic Fisheye Camera, 2MP Wireless Camera With Monitor suppliers/factory, wholesale high-quality products of 2MP Cctv Security Cameras R & D and manufacturing, we have the perfect after-sales service and technical support. Look forward to your cooperation! 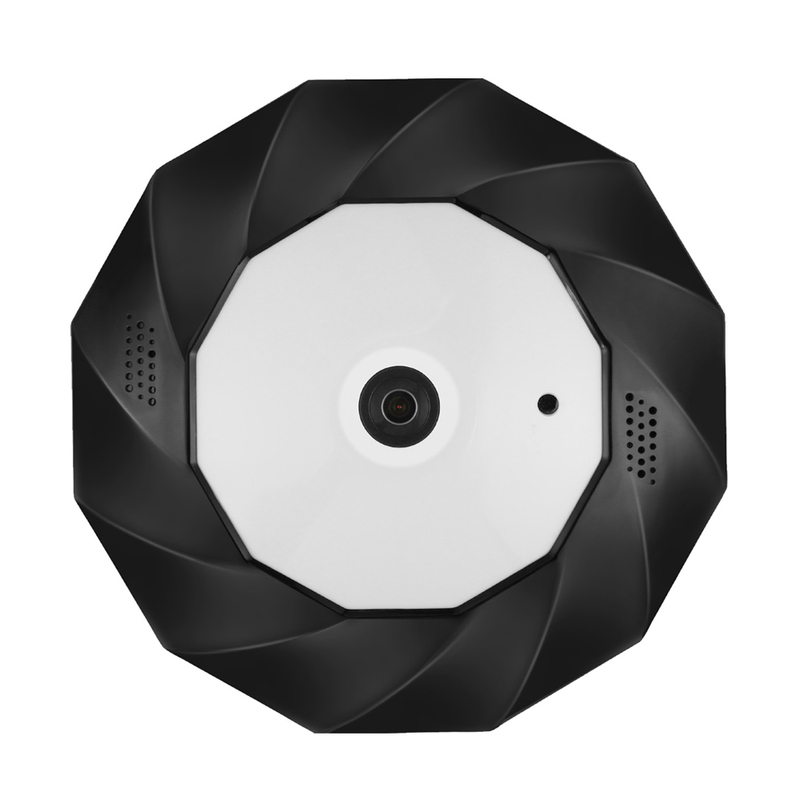 1080P HD camera 180 ~ 360 degree viewing angle, panoramic wireless wifi fisheye mini camera. 1. High performance 2.0megapixel main chipset. 2. Clear video Full HD 2mp WIFI indoor cameras. 4. 360° Panoramic expansion-view, longitude and latitude correcting view. 5. IR Leds,10 meters IR range ip camera. 6. Motion detection, Email Alarm, Image flip, etc. 8. Support SD card storage, 128GB max.